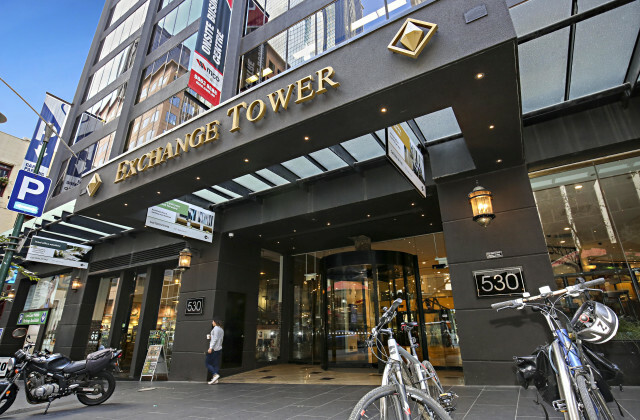 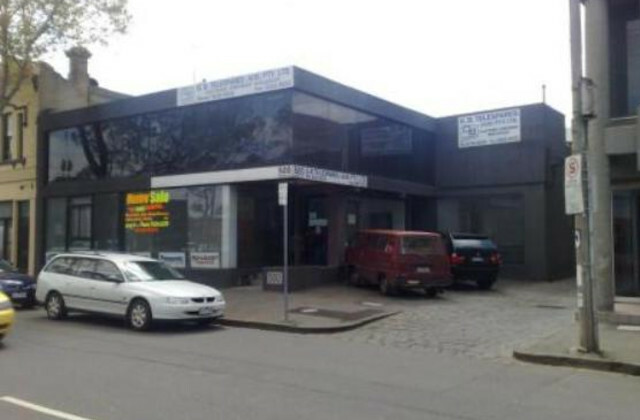 CommercialVIEW is your one-stop-shop if you're looking for offices for sale in Melbourne. 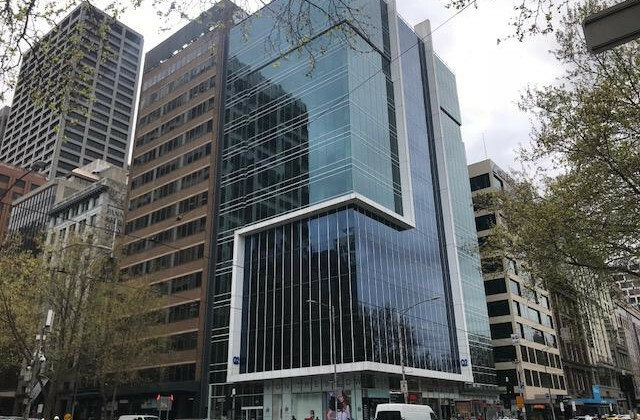 Whether you're in need of a functional workspace for your small start-up or an expansive office for a larger-scale operation, CommercialVIEW grants you access to a comprehensive range of commercial property and office listings right across Melbourne. 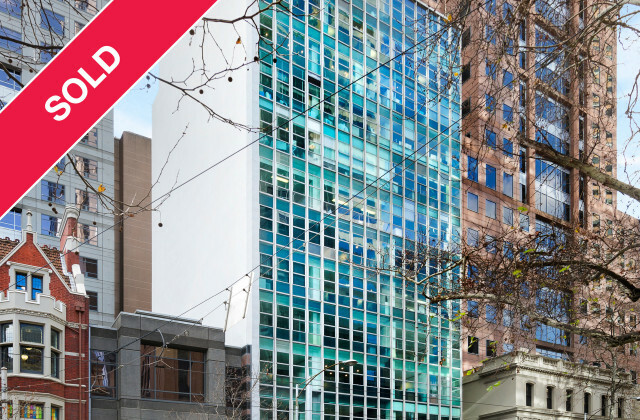 With so many properties to choose from in Southbank, Richmond, South Melbourne, Docklands or the heart of the Melbourne CBD, we'll make your property search easy so you can focus on more important things—like running your business! 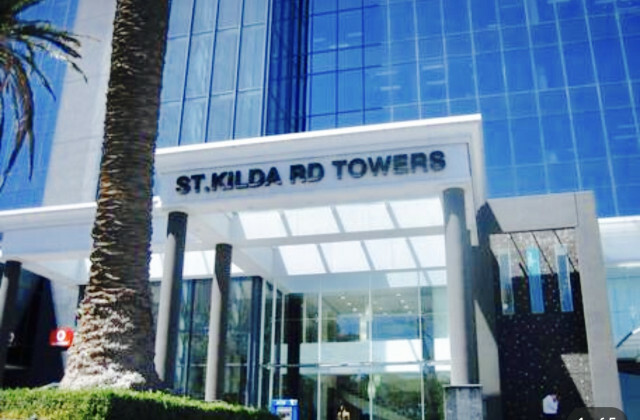 Your search for the perfect office space will start and end with CommercialVIEW.